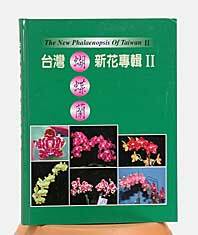 1,600 color photographs show phalaenopsis in all its glory in this beautiful book. The expert photography will be valued by phalaenopsis growers and hybridizers and anyone else who enjoys dazzling orchid portraits. Hardcover. 240 pages.